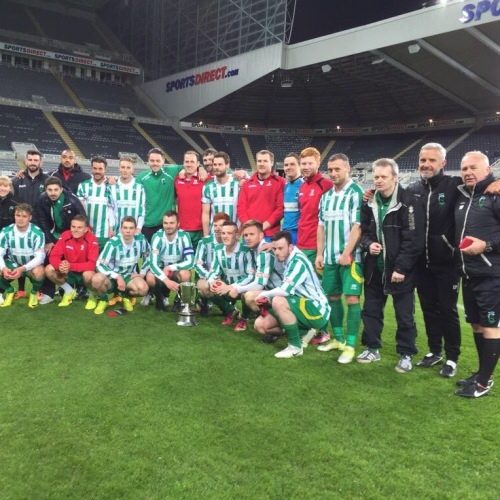 After a bruising encounter against Leyton Orient on Saturday afternoon, Blyth Spartans return to action in the Northumberland Senior Cup to take on Newcastle United U23’s. Alun Armstrong will rest the entire starting XI who played on Saturday – giving opportunities to several reserve team players along with first-teamers in need of game time. Darren Holloway and Neal Hooks will take charge of the fixture. The likes of Bradley Skirpan, Jack Butler and a number of others who have been developed by our reserve side set up in the summer of 2017 will have a chance to showcase their skills against Premier League academy opposition.